AP Boot Camp Is Hands-On! Seniors: Contact the senior class advisors (Mrs. Nicolas E-2 or Ms. Redcher E-8) if you have any questions. 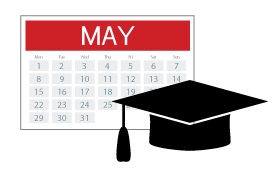 ALL students who are confirmed for a NON-TUITION Summer School course (Civics/Economics, World History, Fundamentals of Art, Music Appreciation or Computer Aided Drafting and Design) MUST COMPLETE THEIR SUMMER SCHOOL REGISTRATION by signing an enrollment card on WEDNESDAY APRIL 3rd! Come and sign your card at lunch or after school from 3:00-4:00 PM. Emails have been sent out to students' school email addresses with very important information explaining the new process regarding selecting their own appointment this summer to see their GLC. These appointments will take place July 1-26. If your student has not received their email, please have them contact Shirley Markel @ smarkel@wvusd.k12.ca.us. 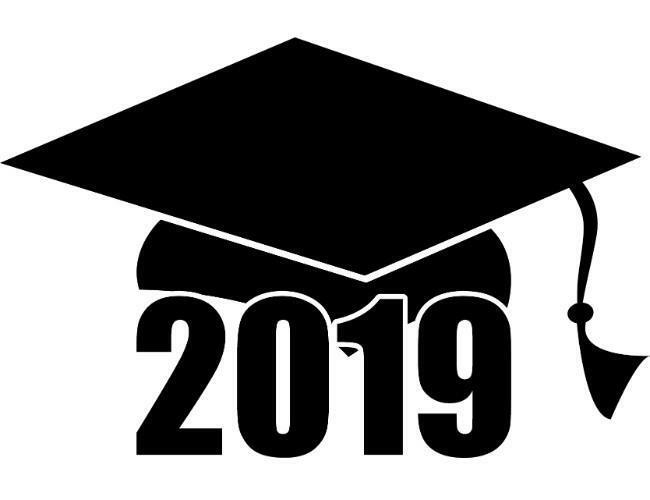 Registration Information and Forms for the 2019-2020 school year! 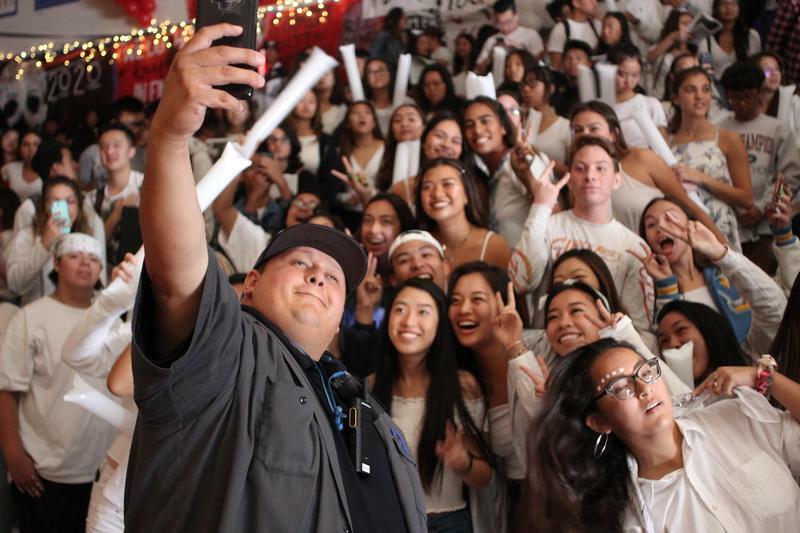 For students who applied for Walnut High School Non-Tuition Summer School classes, class confirmations can now be found on the right-hand side of the Walnut High School Summer School page under "2019 Summer School Class Confirmation". Click on the title to read more. Please click the title to watch our video highlighting Mustang pride! Project lead the Way Computer Science Application Due Date Extended to February 15th, 2019! New UPDATES to the AP Program Page!!! Stay informed with what's happening. The AP Program Page has been updated with new information. Follow the link to find out more.